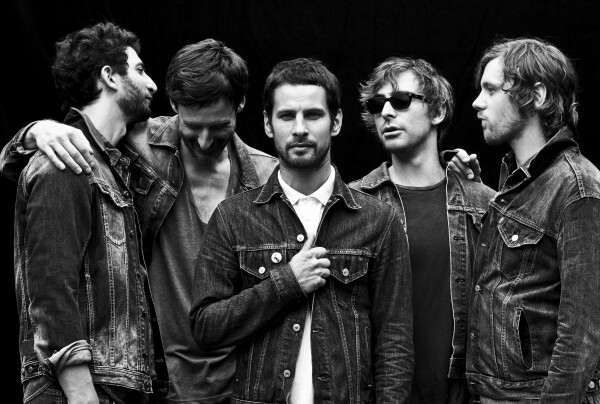 Montreal’s Sam Roberts of the … wait for it … Sam Roberts Band has returned with a new album, Lo-Fantasy. The video for the rocking first single, “We’re All in This Together” shows the band in the studio and provides an interesting layering of behind-the-scenes footage within the video itself. It’s kind of trippy, and while the addition of music not in the single-version of the song does distract a bit from the tightness of the original, it’s a welcome creative approach. Roberts will be touring extensively in support, including shows on both coasts, and the former hockey player is not to be missed.